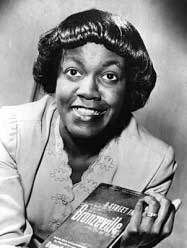 Gwendolyn Brooks (June 7, 1917 – December 3, 2000) was an American poet whose works included sonnets and ballads as well as blues rhythm in free verse. 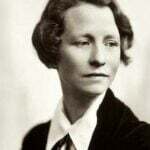 She also created lyrical poems, some of which were book-length. Though her work reflected urban African-American life, its underlying themes were universal to the human experience. Brooks’ lifetime output encompassed more than twenty books, including children’s books. 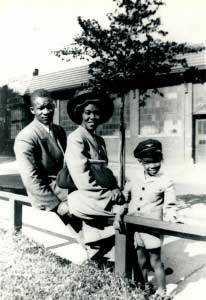 Brooks was born in Topeka, Kansas; her family moved to Chicago during the period known as the Great Migration, when African-Americans moved in great numbers to Northern cities. She started writing and reading classic authors and poets when she was young. 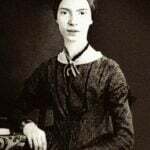 Her first poem was published in a children’s magazine when she was 13 years old. Having been expelled from several schools merely because she was African-American, these experiences informed her views on race, and eventually influenced her work as a writer. 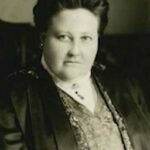 As a young adult, Brooks worked as a secretary while trying to get her work published. Some of her first poems were published in the legendary African-American newspaper, The Chicago Defender. She also participated in poetry workshops, which helped her writing career get off the ground. In 1945 broke into book publishing with the well-received A Street In Bronzeville, referring to an area in the Chicago’s South Side. This collection led to her winning a Guggenheim Fellowship. 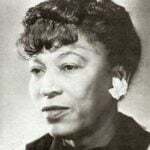 Annie Allen (1949) earned a Pulitzer Prize in 1950, making her the first African-American to win this award. The book follows the life of Annie, an African-American girl, from birth to womanhood. The poems reflect on the violence and racism that are part of Annie’s milieu, yet end with her hopes for a better world than the one she has inhabited. Like some of Brooks’ other books, this one isn’t easy to find. In the Mecca (1968) refers to an 1891 apartment building in the Chicago’s South Side, a fortress-like structure that deteriorated into a slum. The first half of the book is a long poem about this environment, the second half consists of individual poems, the best known of which are “Malcolm X” and “Boy Breaking Glass.” It was nominated for the National Book Award for Poetry. 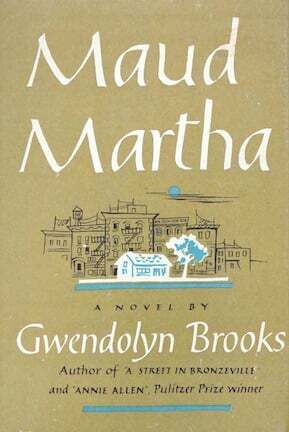 Maud Martha (1951) was Brooks’ only novel. 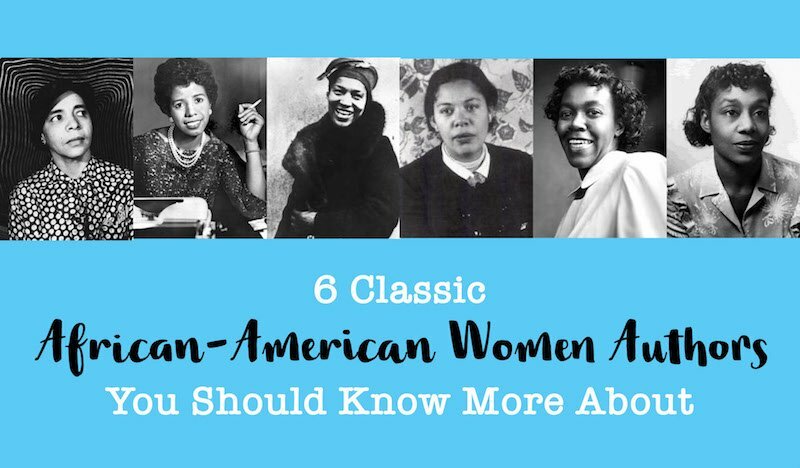 It wasn’t widely read when first published, but has gained respect over the years as a story that speaks to the challenges and joys in a mid-century black woman’s life, centering on universal themes. In 1968, Brooks was named Poet Laureate for the state of Illinois. From 1985 to 1986 she was Consultant in Poetry to the Library of Congress. Her work continued to be recognized for its excellence with prestigious awards, including those from the American Academy of Arts and Letters award, the Frost Medal, National Endowment for the Arts, The Shelley Memorial Award, and others. 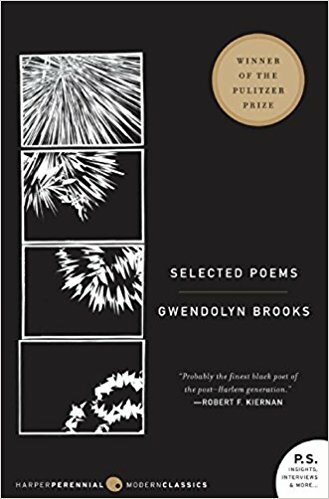 Gwendolyn Brooks taught as part of her career, leading classes at Columbia College in Chicago, Northeastern Illinois University, Columbia University, and the University of Wisconsin. When she became a professor of English at Chicago State University in 1990, she held the position until her death in 2000. 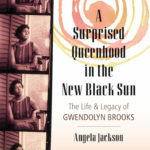 Throughout her career in the writing field, Gwendolyn Brooks maintained a family life, with a husband (whom she married in 1939) and their two children. When she was awarded the Pulitzer prize in 1950, Brooks already had a young son, Hank, and about a year and a half later her daughter Nora was born. 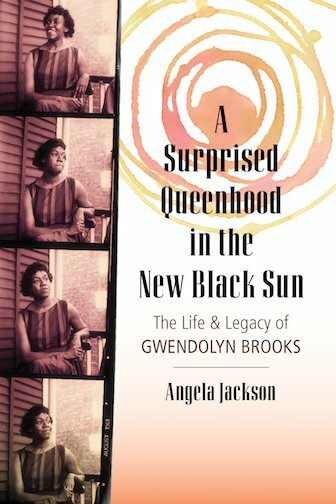 In the 2017 biography of Gwendolyn Brooks, A Surprised Queenhood in the New Black Sun, author Angela Jackson tells of the challenges the poet faced as a writer and mother. 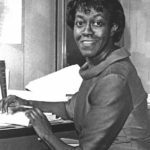 Gwendolyn Brooks used her poetic voice to spread tolerance and understanding the black experience in America. A prolific writer, she produced hundreds of poems, had twenty books published, and was recognized and honored with multiple prestigious awards during her lifetime. Yet despite her standing as a great American poet, many of her books are not easy to come by. It’s our hope that a wise publisher will change that, so that she can be more readily studied and appreciated. 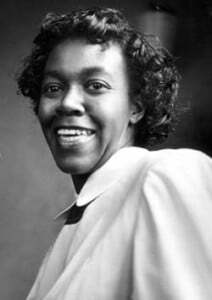 Gwendolyn Brooks died of cancer at the age of 83, in 2000.